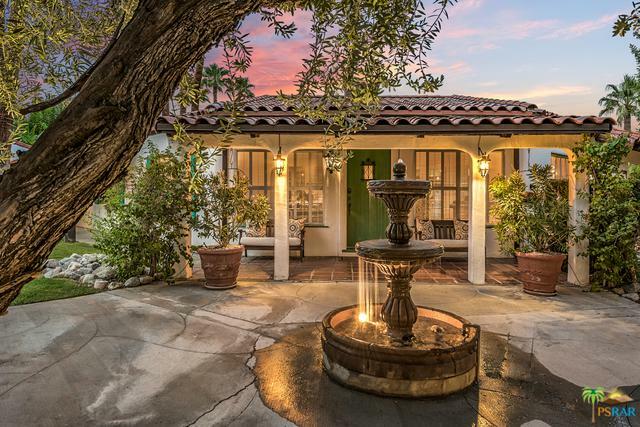 Fantastic 1937 authentic Spanish estate, tucked behind gates on over 1/2 acre of lush grounds claims a prized corner lot in the prestigious Old Las Palmas neighborhood. 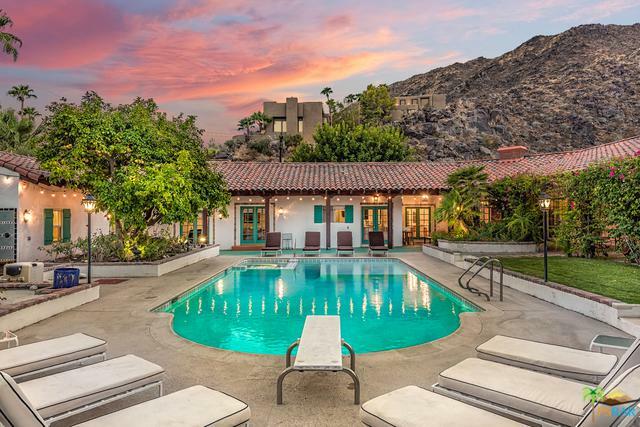 The 5 BR /5 BTH estate was fully renovated in 2015 including new electric, plumbing, pool and HVAC systems, along with the restoration of the original Hacienda structure. Stunning details fill the main house, open beam ceilings, a master suite plus 2 junior suites with direct pool access. Hardwood and Original Saltillo tile flooring is throughout the house. Estate living continues with a private 2 BR / 2 BTH guest quarters complete with a separate entrance with additional gated covered parking, Full kitchen, dining room, family room with fireplace, and direct pool access. The sprawling grounds create an oasis that boasts a pool with sun deck, spa, water fountains, citrus trees and spectacular mountain views. 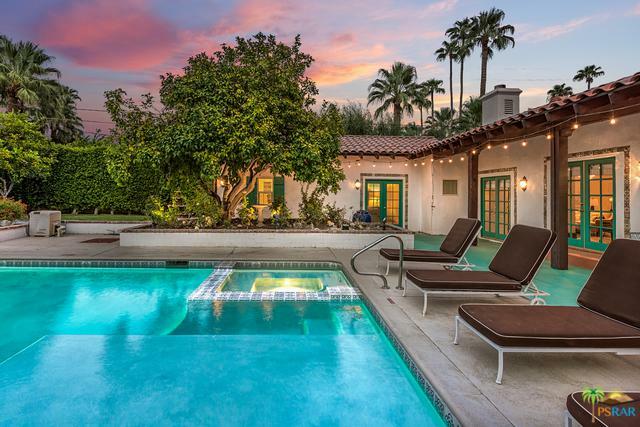 Located just a short walk from downtown Palm Springs makes this the perfect place to call home. Listing provided courtesy of Carl Borey of Exp Realty Of California, Inc..